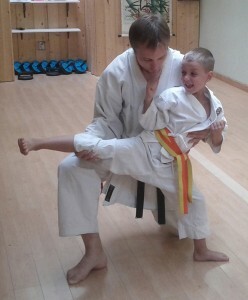 “I decided to do karate along with my son for many reasons; initially for the workout as I needed to be more active again and as an opportunity to spend more time with my son and have something in common that we could do together. I’ve studied Karate in the past, and I know that Karate-do is a journey to become a better person and it also builds up your confidence and self-esteem as you progress. 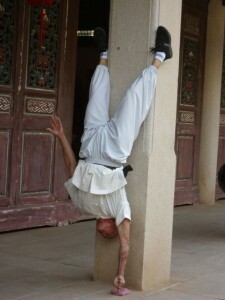 “I started training at CMAC Toronto when I was 12 years old. Nearly 13 years later, I am still training and achieving my goals! 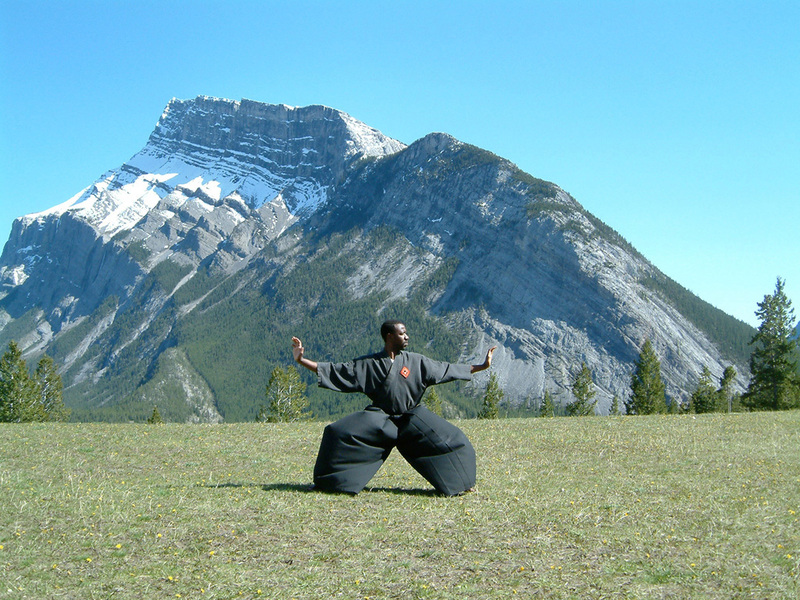 In a class of it’s own, the Classical Martial Arts Centre Toronto provides high calibre Martial Arts training with an emphasis on balancing mind- body- spirit. 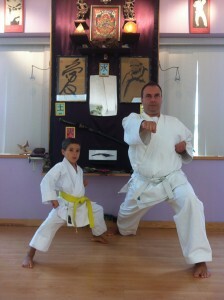 From Karate-Do, Tai Chi, to Kobudo (Ancient Weapons), there is a discipline for everyone. 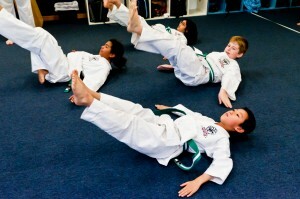 “The benefits of training at CMAC Renge and Yamazakura dojos extend well beyond getting into great physical shape and learning self-defence. In the last five years I have gained better health, improved self-confidence, better emotional stability and a greater sense of balance and happiness in my life. I’ve seen improvements in relationships with family and friends, increased clarity at work and better discipline to take life’s challenges head on! I am deeply grateful to the kindness, patience, and generosity of Sensei Williams and Sensei Mariani, who are tirelessly devoted to helping their students and have given me endless support along the way. 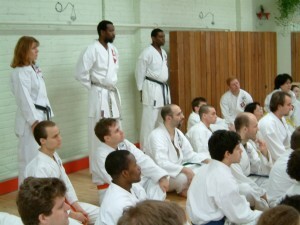 More than the gym, Classical Martial Arts training at a CMAC dojo is an education. Fitness is extended beyond the body, developing confidence and self-discipline, and cultivating the energy needed to embark on those adventures you might otherwise let pass you by.